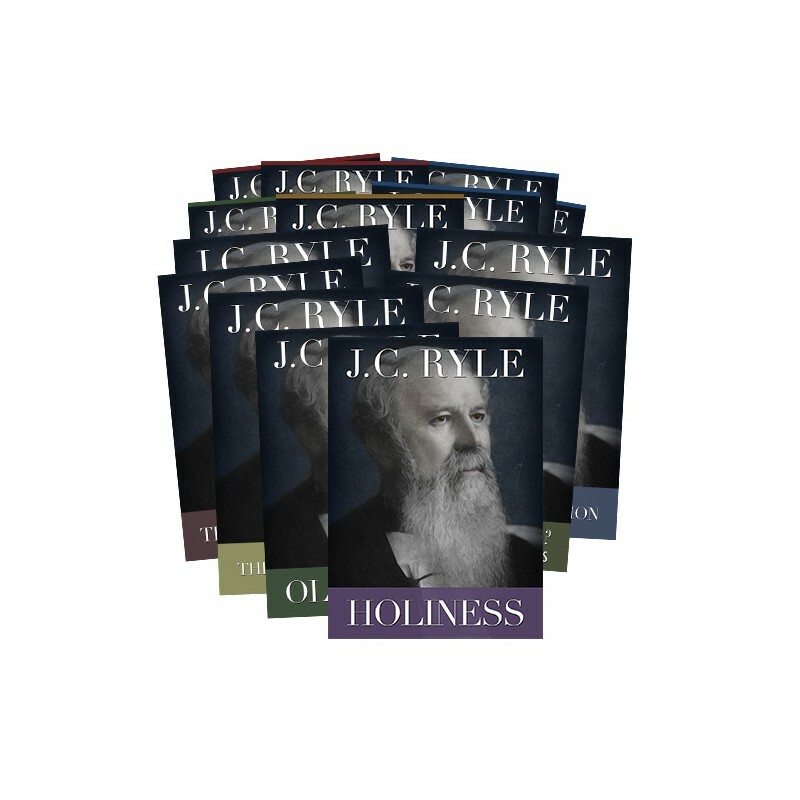 A clear and concise explanation of the Gospels.Â J. C. Ryle’sÂ Expository ThoughtsÂ collection is written in an easy to understand manner for those who want to really understand the Gospels.Â Perfect to read aloud as a family, in a sunday school or small group. Title is also available unbundled. 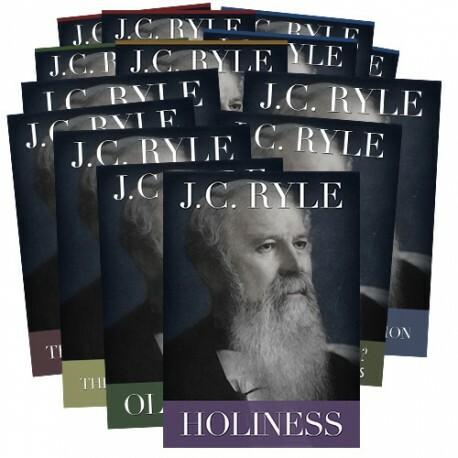 In this title, Ryle clearly spells out holiness. It is not simply a matter of believing and feeling, but of practicalÂ doing. This title is a collection of eight sermons (later distributed as tracts) on Ryle's prophetic views. A volume of Ryle's sermons published in memorial of his 60-years of ministry. This collection speaks to the practical side of Christianity and covers topics like sin, redemption, regeneration and sanctification. "The moment you touch the Lord Jesus with the hand of faith, you are alive unto God." This was one of Ryle's first books, published in 1851. This series of papers details the leading truths of Christianity that are necessary for salvation. This title is powerful and useful collection of Ryle's writings. Some of the entries such as Duties of Parents and Thoughts for Young Men were actually published as separate booklets to more gain more widespread distribution.